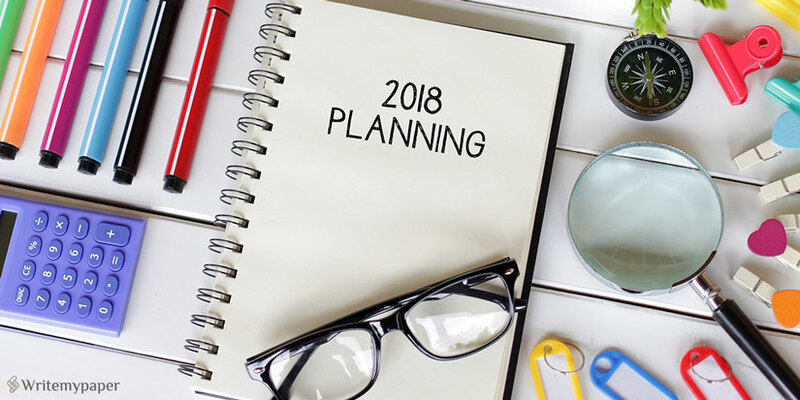 Remind yourself events of the 2017 and plan 2018 in four steps. Look through your photos, diary notes, calendar, messaging with relatives and friends. This is how you can remind yourself about things you did and passed through in 2017. Set a 1-hour timer and start. Which events of the year were the main ones? Which of them made you feel proud, glad, loving? What difficulties did you meet? What made you feel pain, anger or sadness? What did you learn during a year? What did you find out about yourself, other people, the world? Devote three minutes to each question. If you do the exercise with a close person, discuss things that wondered you, that you remembered, how these events influenced you, what you will remind yourself about in five years. Think, what fields of your life have everything good about them and what require additional attention. Estimate very field in points from 1 to 5 basing on your feeling of satisfaction about them: 1 – completely unsatisfied, 5 – totally satisfied. For example, fields can look like: health, communication, family, creativity, career, finance, emotional status. Think why there is exactly that amount of points. What do you lack in this or that field? What is to be changed? If a mark is high, how can you keep it on the same level? Write your thoughts on a big paper list under lists of important events and lessons. What do you want to reach? What do you want to learn? Write down everything that comes to your mind. That is your long list. Which 3-5 points from the long list will make the year 2018 especially good? Choose things that are especially important for you. That is your short list. Come back to goals form the short list and state them more precisely. Think how you can determine if you reached success at the end of the year. Add a deadline, a precise action or number. Determine your motivation. Choose three needs or wishes that make you dare to every goal you mentioned. If you want to start your own business, then your motivation can look like next: will to risk, additional income, wish to prove that you can make it. It is easier to move towards your goal when you know the reason. Key points: you need to pass through a key point every three months, that is how you can see you move in a right direction. New skills: which habits and views are you going to need in order to reach your goals? Connections: which connections should you establish or support? Who can be able to inspire you and to support you on the way? Bad habits: what do you need to refuse? Enlist goals and main steps to achieve them, write points on a big list. Set up calendar notifications in three, six and nine months in order to track your progress within a year. 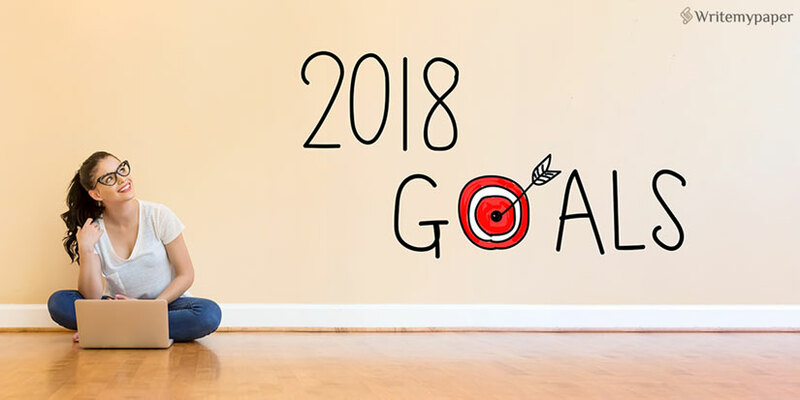 Now you have a list of achievements and lessons of a past year and precise goals of the New Year. Keep it visible in order not to forget what you have reached already, and what you dare to get in future. Rated 4.5 | 113 votes.